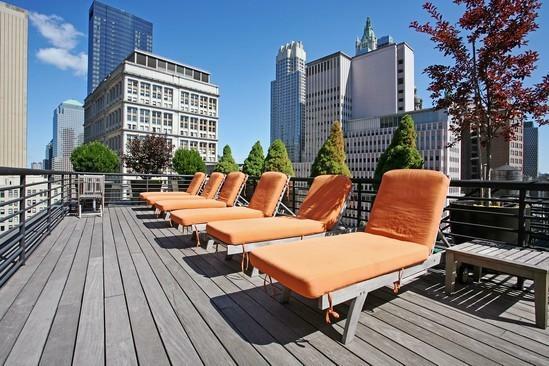 A high-style luxury loft building with gorgeous views of other downtown architectural gems. The Croft Building boasts a stunning facade and looks out at some of the city's most precious historic landmarks. 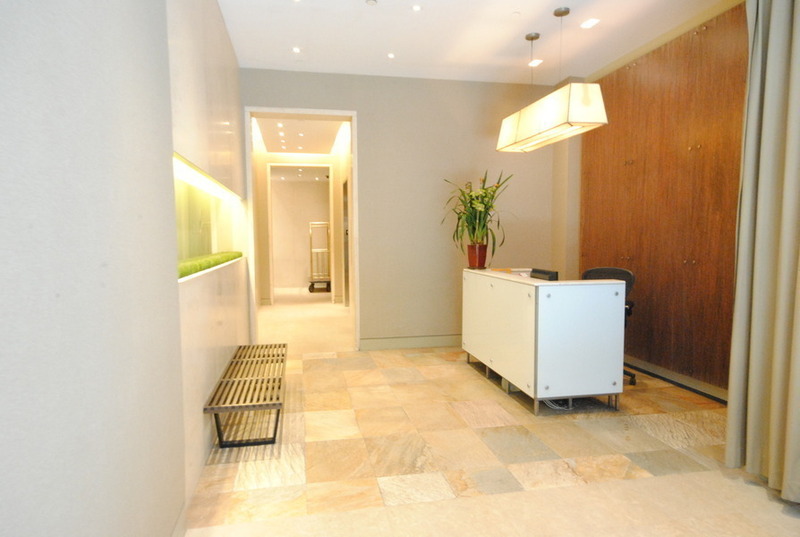 Amenities at the Croft Building include 24 hour friendly doormen, a live-in superintendent, a state of the art fitness center, and a breathtaking rooftop deck with a rain-shower, where homeowners enjoy spectacular 360-degree views of downtown New York City. Apartment features in these lofts include; 10 foot ceilings, oversized windows with city views, white oak wide plank flooring, in unit washer/dryer units, Sub Zero and Bosch appliances, bamboo minimalist cabinetry in the kitchen, extra tall solid core doors, and original Steel beams from the Carnegie Steel Mill.